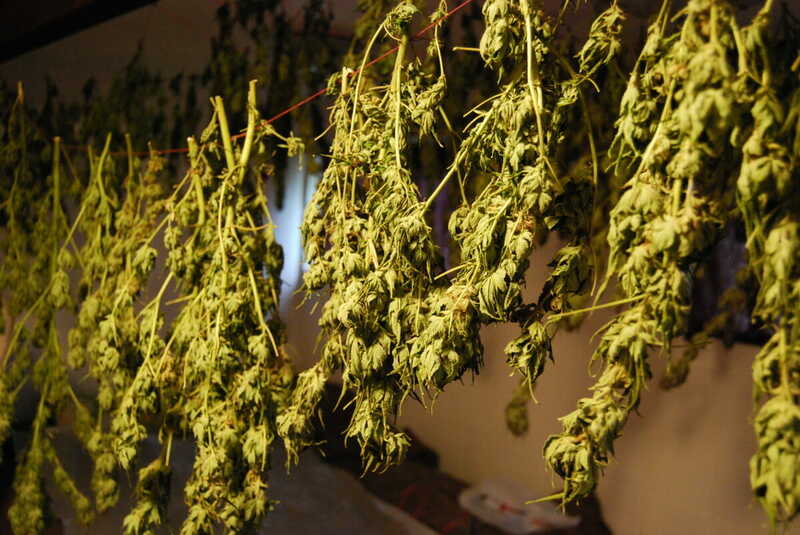 Weed Island: Is Washington’s Vashon the Proving Ground for Legal, Local Pot? Washington's Vashon Island is at an unusual crossroads. This rural community of 10,000, located just west of Seattle, has long been the closest the city has had to a farm corridor. With several hundred acres of land used for farming, most Vashon residents don't just know their neighbors, they buy food from them. And, as island lore has it, this locavore spirit has also applied to marijuana since the 1970s. Now, as the state moves to allow the sales of recreational marijuana, Vashon is facing some big changes. Since the passage of ballot measure I-502 last November, Washington is following Colorado as the second state to allow pot sales without a medical card. The plan is to allow the production and sale of up to 80 metric tons of legal pot — and all that weed will need to be grown in state. Farmers are gearing up to apply for growers’ licenses beginning in November. Many of the new operations will likely spring up in the Yakima Valley and other large agricultural districts in eastern Washington. But in Seattle’s densely populated King County, all eyes are on Vashon as the most logical place to grow local, organic weed outdoors. As a Vashon resident with a background in marketing and business development, Los spent the last several months working to connect interested growers with existing infrastructure, while emphasizing the importance of a truly island-grown product. “It would be easy for someone from off-island to come in and scoop up all the growers’ licenses,” says Los. If that happened, he believes, it could change the culture of the place. Whereas, “locals will be much more likely to start growing in ways that are in line with our community values.” Values like organic production, diverse growing practices and reinvestment in the community. Amanda Dumins, a Vashon resident who has been growing a few plants for medical use, plans to apply for a license with her fiancée this year. Like all growers, they’ll be limited to a ¾ acre operation, which is microscopic for most farms but not a bad size for marijuana. The couple will have some hefty start-up costs, as the license requires an investment in fencing, security cameras and time spent entering data about each plant into a county-wide tracing system. But Dumins feels it’s worth the effort, in part because she believes in the value of a truly local product. The small, local approach also makes sense from a branding perspective. The idea ”“ once VIMEA has helped a critical mass of growers get up and running ”“ is to establish a Vashon-Grown label, with the hopes of appealing to Seattle-residents who are already considering the source and growing practices behind their food. Of course, the idea of making the island into the city’s main source for locavore pot isn’t without opposition. Many residents are worried about what is already a growing real estate bubble on the island. 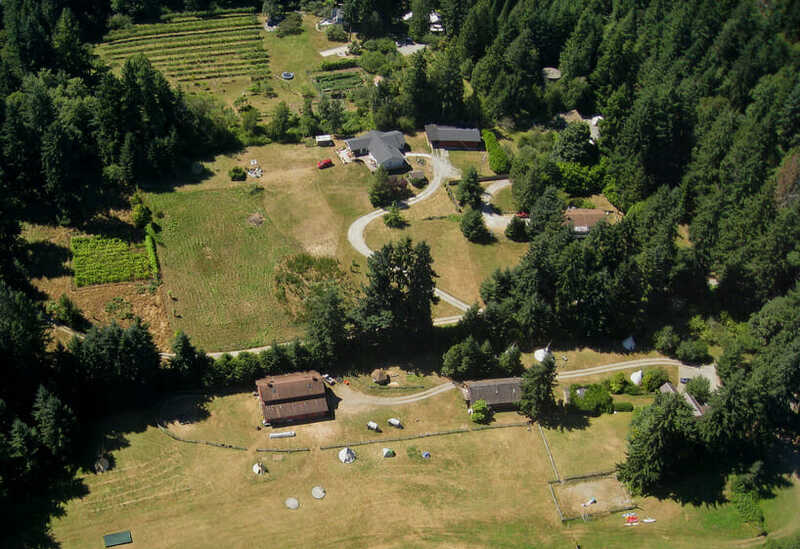 “Suddenly the 10-acre piece of farmland with the nice house that was worth $450,000 will be something you can pay off with a year or two of marijuana income,” says Los. Such a scenario could drive up the cost of land for everyone, making it especially harder for vegetable farmers to continue buying or leasing land. Los’ suggestion? Start growing pot. But not all the food producers on the island want to go down that road. Greg Reed and his partner Caitlin Carnahan of Island Meadow Farm have no plans to apply for a permit this year. Not that the promise of making a better living farming marijuana isn’t tempting. After all, they both have jobs off the farm to supplement the income they bring in selling vegetables, poultry and eggs on two acres. Reed has nothing against legalizing pot, but he’s discouraged by the fact that it’s being seen as a solution to the dismal living one can make growing food. Farmers aren’t the only ones who stand to benefit from legal, recreational pot. According to Smith, steep taxes (25 percent) at the production, processing and retail levels could earn the state as much as $2 billion over five years. So it’s no wonder many states struggling with lagging budgets are watching closely as Washington begins this process. That’s why Los and the others involved with VIMEA are thinking ahead, and working to build a community model. This year, 81 growers’ licenses will be made available in King County, but the state will roll out more in the coming years. “Over the next five or ten years, as legalization continues to spread, big food and farming conglomerates could get involved — the same kind of money that grows ‘corporate organics,’” he says. It might be a long shot, but he thinks now’s the time to begin branding the island as a bastion of local marijuana. Local investment and setting certain consumer expectations could be the key to preventing pot from becoming a giant, resource-intensive monocrop on the island, and elsewhere around the state .